While effectively clearing the air the motor operates at a noise level that lets you continue conversation with family and friends while cooking. 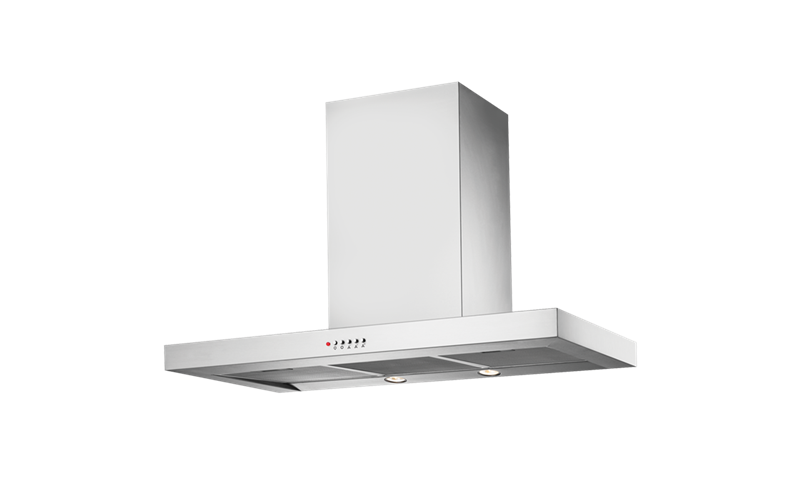 At a glance you can check which setting your rangehood is operating at . Maintain the looks and effective airflow through the rangehood by simply washing them in a dishwasher with your dinner dishes. The powerful Halogens ensure that your cooking area is well illuminated and easier use and enjoy.